We have a loyal and dedicated team who take great pride in their work and ensure clients premises are cleaned to the highest standard with minimal disruption. Pure water technology provides a superior, longer lasting, cost effective clean. Gutter cleaning is carried out using a gutter vacuum system. We clean the panels using purified water pumped and a specialist solar panel brush. High pressure power cleaning removes built up grime, lichen, moss and mud. Using a Biocide cleaning agent we can restore the rendered surface. 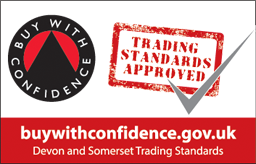 We offer professional, reliable, safe and cost effective services for commercial and residential clients across Devon and Somerset. We have a loyal and dedicated team of window cleaners who take great pride in their work and ensure clients premises are cleaned to the highest standard with minimal disruption. 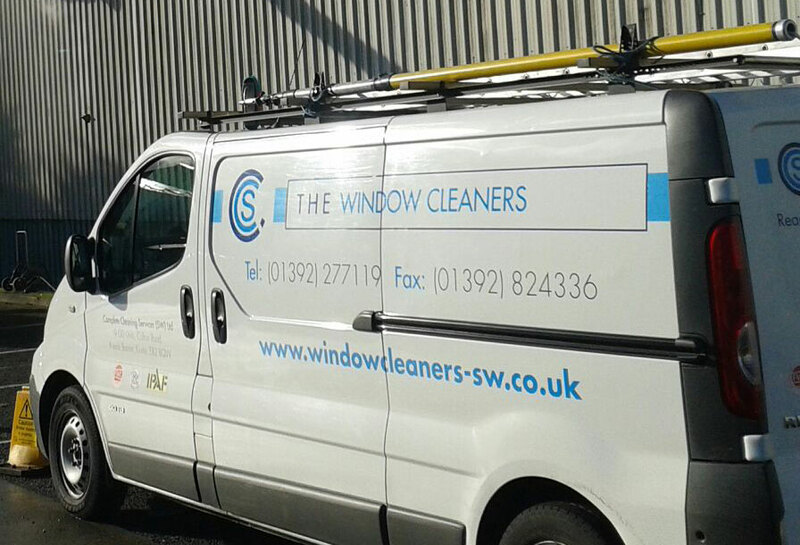 "We are a company that owns a range of commercial premises in the SW, much of which requires the windows and cladding (including roofs) cleaned on a regular basis. We had not been satisfied with the company we had been using and I found the CCS Window Cleaners website and made contact. From that moment onwards, they have been very helpful and professional. Following meetings on site, we received clear, yet detailed quotes. Most importantly, the cleaning work was then carried out with great care and attention and resulted in an excellent job each time. We will certainly be using CCS Window Cleaners going forward"